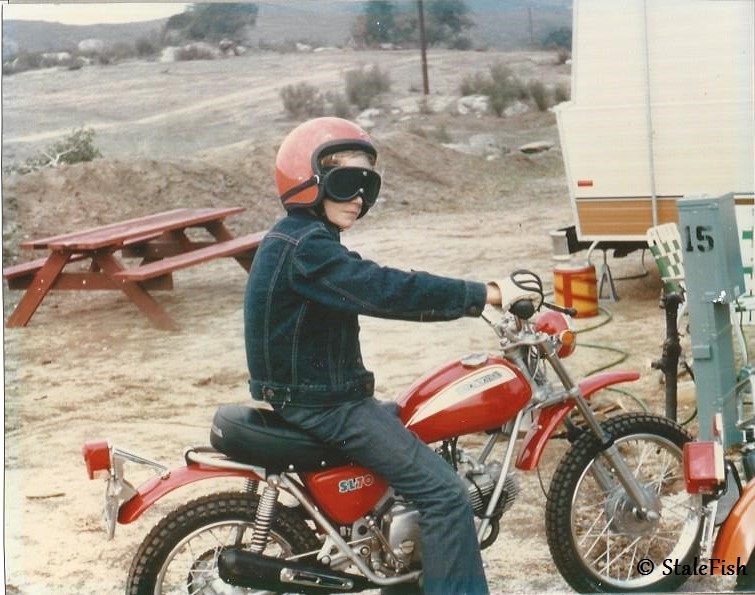 Hello, my name is Pat, and I’ve been a motorcycle addict for 44 years. Is admitting that supposed to start some kind of healing process? Seems to me, being a lifetime motorcycle enthusiast, ne addict, has been my healing process. I’ve been riding since I was 11, and by 13 I had a pretty good idea that I was going to have to find some way to make this a lifestyle and a career. Hang out at the local dealership long enough, and they put a broom in your hand. Work up from there. Go to college. Continue to work in dealerships. Graduate. Buy a dealership. In an oilfield town. During tough times. 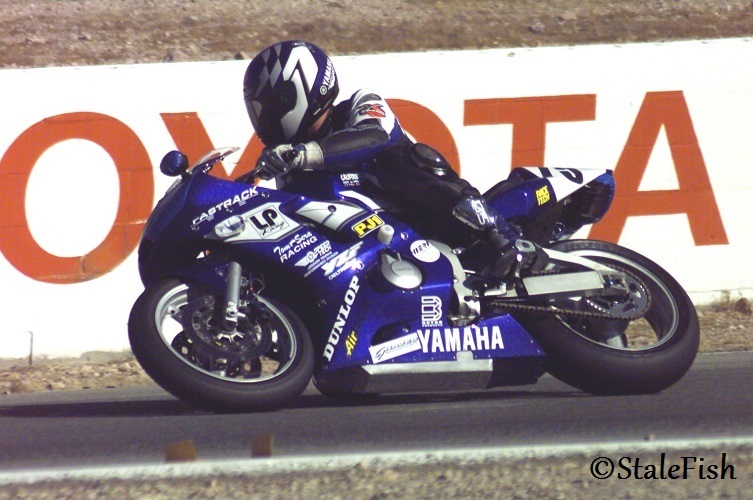 Oh yeah, and go racing….enduro, roadracing, off-road GP… great fun, but not paying the bills. So, go to work for the U.S. distributor. 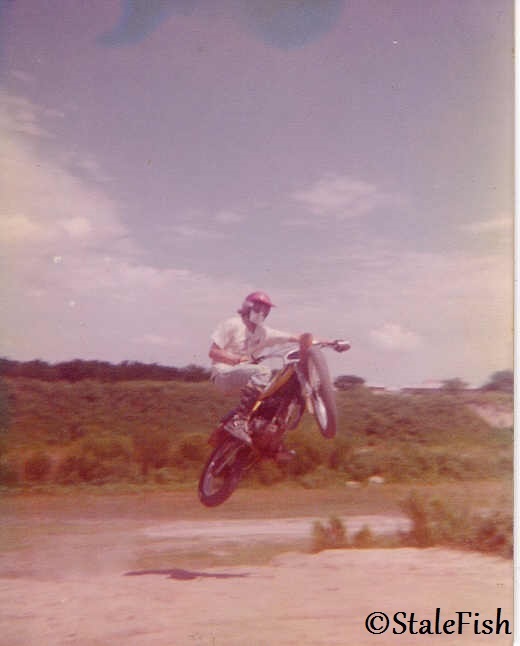 I had no idea that 27 years after joining Yamaha Motor Corporation USA that I’d still be there, and still loving my job. The company has been great to work for, and has given me unimaginable opportunities. Besides all of the great people I’ve been honored to know, I’ve been able to ride a lot of cool products, travel extensively, and continue to work toward my goal of riding around the world. 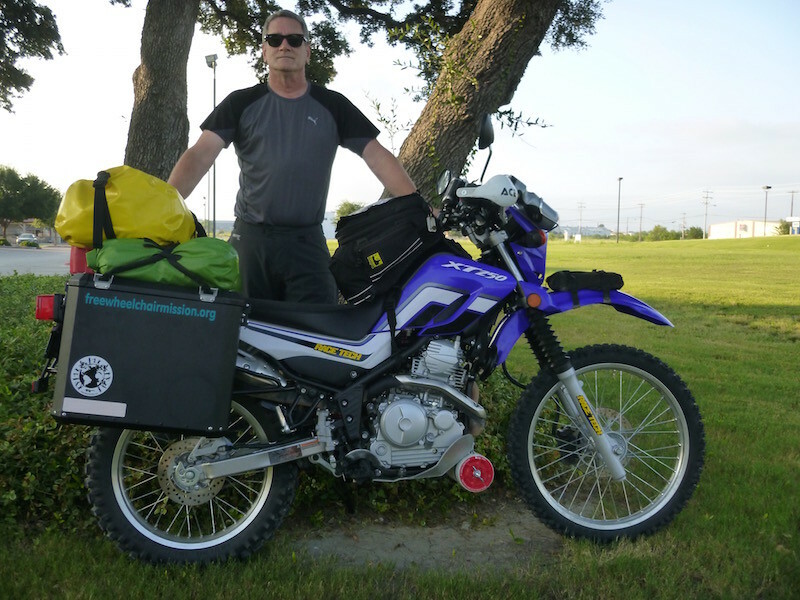 I’ve spent a good portion of my life on two wheels, either for work, racing, riding on- and off-road on weekends, commuting, or touring across the US, Canada, and Europe. It’s always been my therapy, both physical and mental. Nothing makes me happier than when I’m on a bike.